So this can get a little confusing. Miss Dior has had many different name changes in her 69 year life span, and her scent has also differed slightly too. Miss Dior originally offered a timeless elegance and refinement of a classic green chypre with galbanum and jasmine, the scent now called Miss Dior Originale. She then became Miss Dior Cherie and later dropped the 'Cherie' to just become Miss Dior. Still following? She was originally made to represent the Dior woman of today and as women have certainly changed quite a bit since the parfum was released in 1947, it was inevitable that the scent and style would change too. 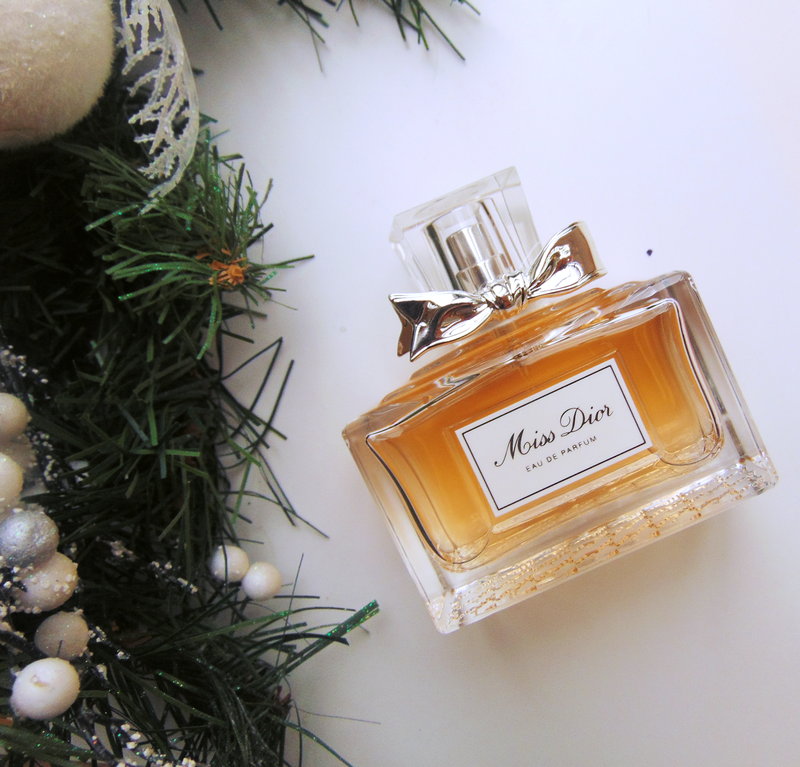 Miss Dior is one of my all time favourite perfumes (second to Bombshells in Bloom by Victoria Secret). It's a rich scent with rose and vanilla notes to it that just lasts all day and night. The packaging is beautiful, the bottle is beautiful, it is just an all round wonderful perfume. 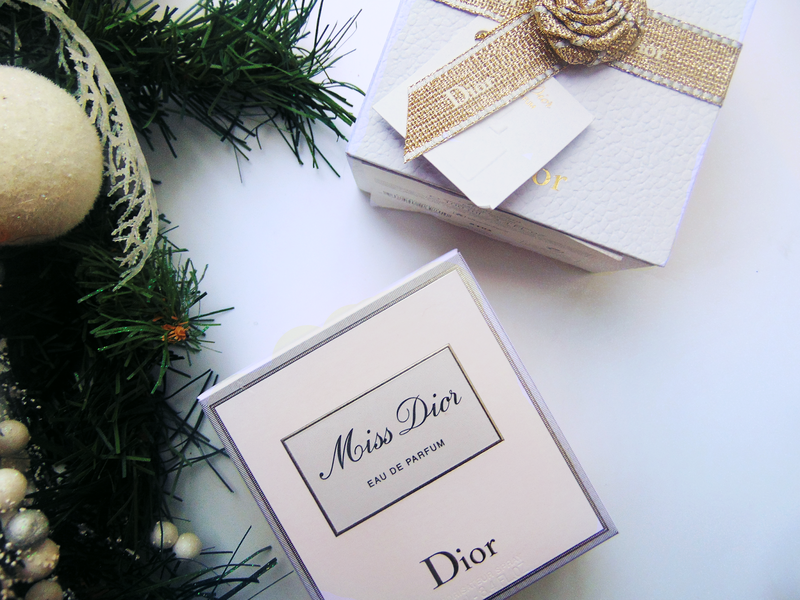 Miss Dior is an extremely feminine, floral scent which slowly becomes veiled in smokiness with a hint of patchouli. Most would wear this at night but I love the deep duskiness tones for the day also. I highly recommend you pick this one up as it's just a gorgeous perfume, especially for girls in their 20s. A couple sprays of this and you'll want to grab your heels, put on some fierce lashes and grab a cocktail. It sounds lovely. The bottle is also very pretty. I think I have a sample of it somewhere. I might have to finally test it out.